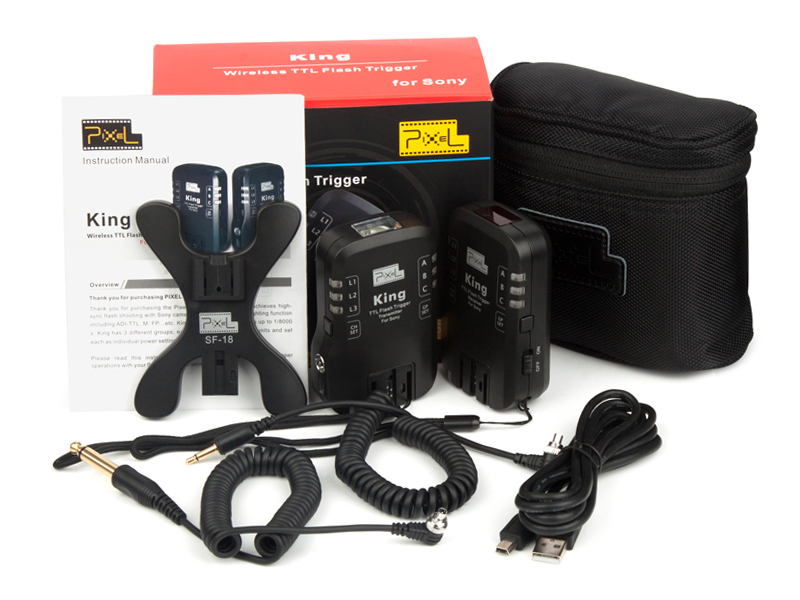 One of the first things I noticed about using the Pixel King was how quick and easy it was to use but…..
1 foot of the receiver so you can placed your flash where you want. and a nice little bag to keep it all in. Remember I’m talking specifically about the Pixel kings for Sony. But other then firmware and hotshot the information is general and can also be applied to the Nikon and Canon units as well. Last Easter John came to visit and shoot in the part with us. The saberproject were training and we went along to shoot them. As always John had some new toys to show me (he suffers from G.A.S, gear acquisition syndrome) and always tempts me with his evil new purchase...PIXEL KING for Sony. Now I’m not a big fan of TTL flash so then he told me hay try these triggers with TTL support I was like “Jeap ok TTL blaa blaa blaa”. I was wrong its actually a cool thing to have especially HSS support. .